Which Is The Quickest Way To Launch A Business App? But did you considered issues like customizing the app, and resolving the bugs. These problems can be very time consuming and costly. What if you could get a Readymade mobile app solution available, as per your exact requirement? Yes, instead of wasting your time to search appropriate app builder and putting efforts to make your app perfect ask for a ready to implement app solution. aPurple is one such platform, where you can find all-inclusive and ready to implement mobile app scripts, web development solutions & scripts, and readymade source code for your business. 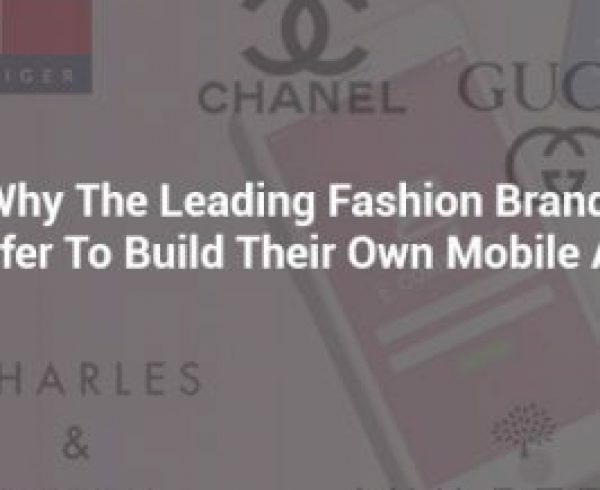 In this competitive era of businesses, it’s exceedingly essential to acquire most trending mobile app & Website clone scripts & solution as instantly as possible, in order to remain ahead in the competition. 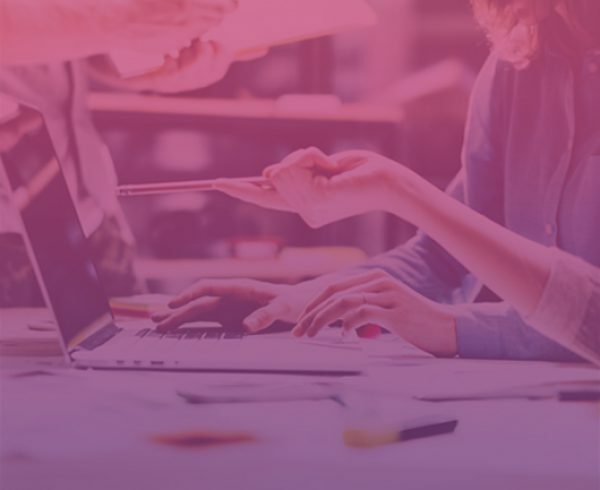 aPurple provides an assortment of ready-made products like mobile app clone scripts for startups, enterprises, and brands, enabling them to instantly get and implement their needed mobile app & Web development solution with their business functionality. 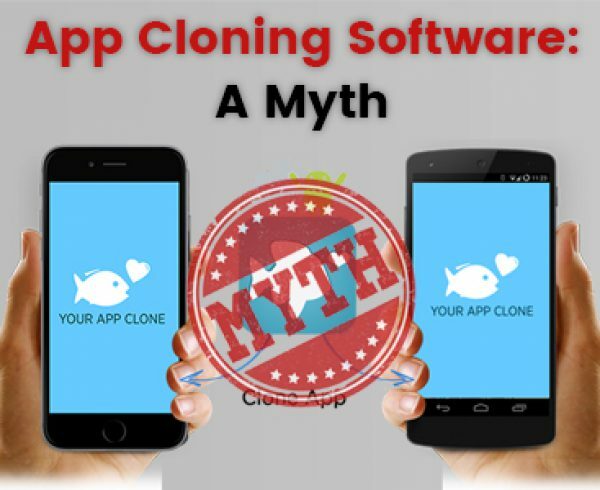 Though there are several clone scripts already available for any app or website, what’s the guarantee they are up-to-date, reliable and flawless? This is the area where aPurple wins. Additionally, there are some amazing facts about aPurple that will make you sure why it is best for any business solution. 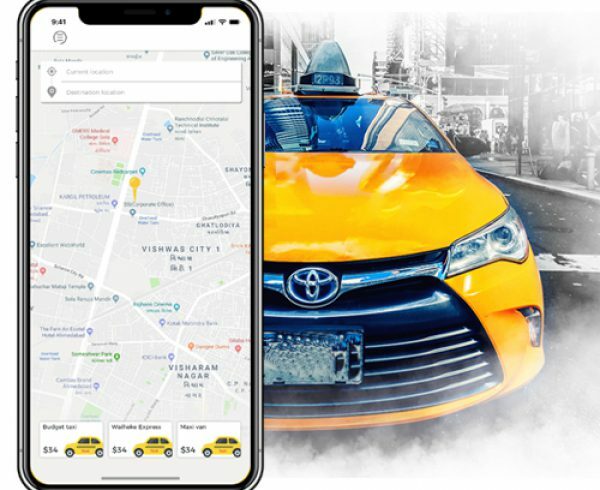 If you desire to establish a taxi business then aPurple can help you out to make it powerful with its white-labeled Uber app Clone solutions. No doubt you will find a number of Uber clone scripts in the market; however, aPurple provides you with instant, improved, bug-free and feature-rich Uber clone app development solutions that lead to huge market success. aPurple empowers you to boost your food delivery business revenue and customers within few days, by offering ready-to-implement and cost-effective on-demand food delivery app development solutions – Ubereats App Clone. At aPurple, you will get absolutely flawless and up-to-date UberEats, GrubHub, Postmates and Delivery.com clones having a broad assortment of engaging features. Want to build a multi-vendor marketplace like Amazon and eBay? aPurple offers ready-to-go multi-seller e-commerce solutions that enable you to establish your own multi-vendor marketplace instantly. 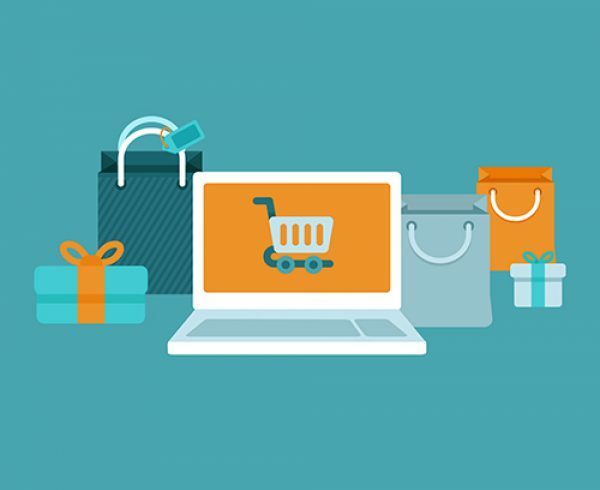 It has the absolute package of B2B and B2C e-commerce solutions that will help you to transform your brick-and-mortar store into an online marketplace where you can collaborate with the variety of traders. aPurple encompasses finest m-commerce app and website solutions that will assist you to bring a mobile look to your e-commerce store providing engaging and delightful mobile shopping experience for your customers. 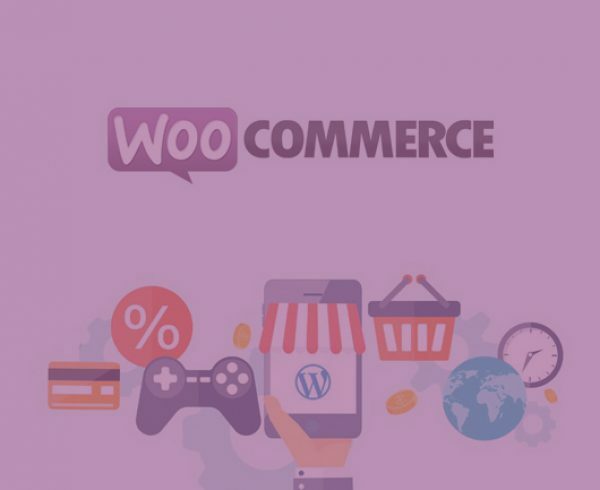 With these instant and perfect m-commerce solutions, you will be able to launch your own m-commerce app or website and boost your sales considerably within hours. After acquiring your precise solution, aPurple provides you free updates of the product for one year. With the ready-to-go solutions, aPurple offers further support and maintenance completely free for a year. aPurple provides the best clone script solutions with the resolved bugs of existing scripts and with updated features and latest technology. At aPurple you will be having absolutely white labeled solutions, the product you will acquire will have your brand name and logo. 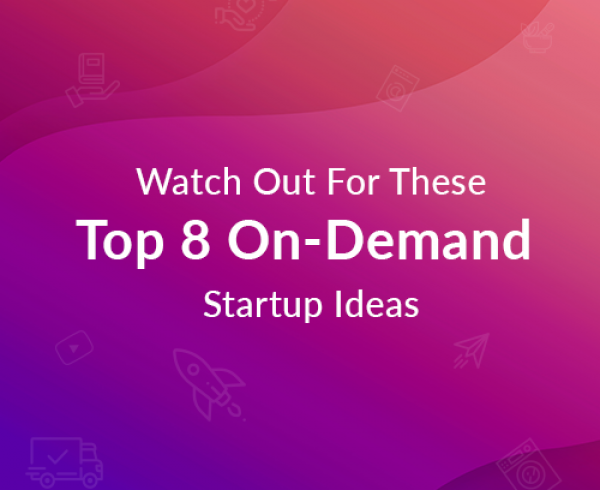 Whether you need to build a taxi startup or want to augment your e-commerce sales, aPurple comes as a big endowment for you with its broad mixed bag of ready-to-go solutions and products like Uber app clone, on-demand food delivery app clone scripts, readymade multi-vendor marketplace solutions and so on. 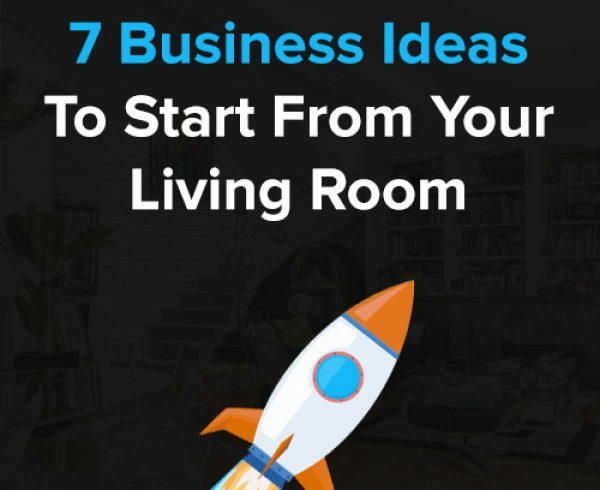 Further with these digital solutions, you will be having uncountable business benefits that will aid you to compete with the big market leaders and increasing market demands. Make your mind to acquire quick and affordable business solutions at aPurple. Get Instant Though Flawless Business Solutions.